The Vineland Library Board includes the Mayor, the Vineland Superintendent of Schools (or their designees) and five (5) members who are appointed by the Mayor. The Library Board is responsible for developing and setting overall library policies, budget review and approval, and long range planning. Once adopted by the Board, the Library Director and his/her staff carry out the policies on a day-to-day basis. 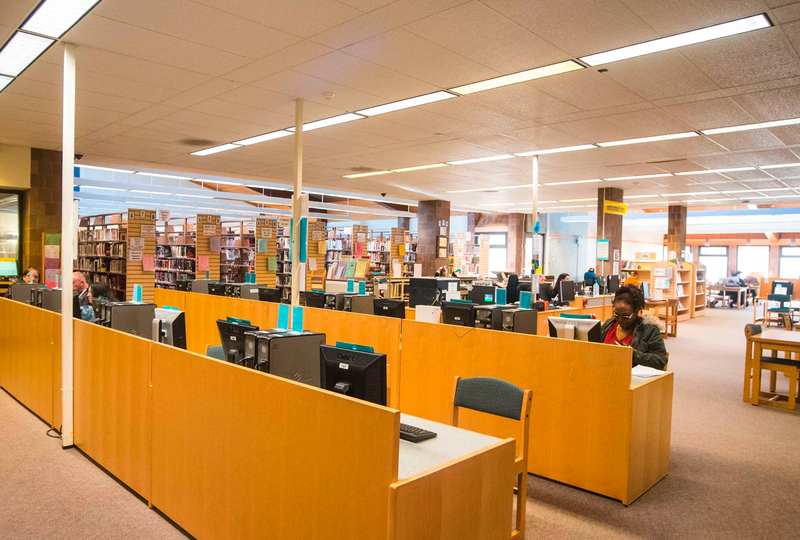 The Board is responsible for hiring and evaluating the Library Director, and for monitoring and evaluating the overall effectiveness of the library to ensure it is meeting the needs of the Vineland community. The Library Board meets on the fourth Thursday of the month, unless otherwise indicated, in the Vineland Public Library Community Event Room located at 1058 E. Landis Avenue beginning at 5:30 pm. Membership: Five (5) citizen members, in addition to the Mayor and the Superintendent of Schools. The Mayor and the Superintendent may appoint an alternate to act in his/her place with authority to attend all meetings of the board and in his/her absence, to vote on all questions before the board.